Felting needle No. 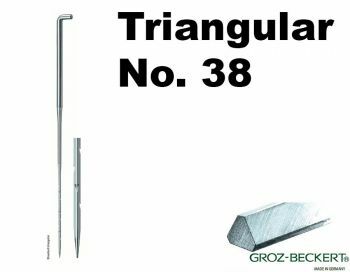 38, Triangular. Fabulous quality needles (and wool!) - highly recommend!